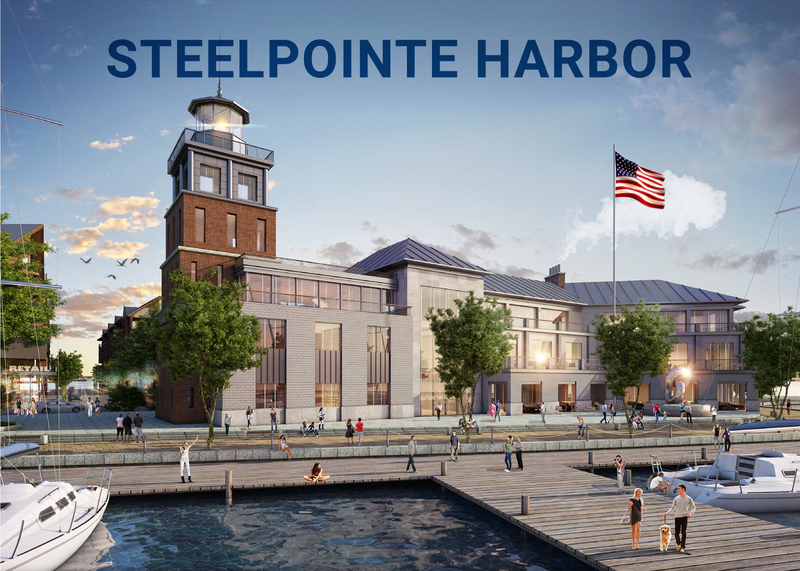 2015 Connecticut Economic Resource Center, Inc. (CERC) announced Bridgeport Landing Development’s Steelpointe Harbor as the top economic development project in southwestern Connecticut. Bridgeport Landing Development, LLC will be honored at the annual CELEBRATE CT! event on the evening of Wednesday, December 2, 2015 at The Bushnell in Hartford. Bridgeport Landing Development, LLC’s Steelpointe Harbor project will be a destination spot for Connecticut natives and out-of-state visitors. In addition to the creation of 7 to 10 years of construction employment opportunities, Steelpointe Harbor will generate more long-term employment for local residents and add to the City’s tax base. Bass Pro Shops, Steelpointe Harbor’s biggest retailer, celebrated its grand opening on November 18th, 2015. The honorees were selected by each region for their contribution to the state’s economy – such as consistent or growing employment levels, role in changing the character of its community or civic engagement, strong public/private collaboration to encourage new investment, or leadership resulting in growth or improvements. Nearly 200 economic development and business professionals from around the state are expected to attend CELEBRATE CT!